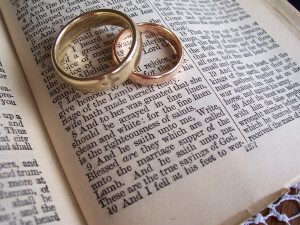 Many people ask why their marriage is not what they wish it would be despite the fact that they married in God’s will. It’s simple- the devil does not want your marriage to work. It is therefore your duty to fight for your marriage. Having a successful marriage is no joke, “only the violent take it by force.” Yes, God wants your marriage to prosper but you must know that someone is trying to take that from you. It is your duty not to allow him. A student that refuses to attend classes, do assignments, do tests and exams will fail woefully. He must snap out from the euphoria of getting an admission. Marriage follows the same trend. Many people go into marriage with the wrong mindset. They don’t plan beyond the wedding celebration. Wake up from your dreams! You will have to attend lectures in the School of the Holy Spirit, write tests and exams(faced with challenges). You must be well equipped to succeed. You must therefore put on the whole armour of God. Fight the good fight of faith. Choose life for your marriage. If the devil is trying to bring in the wrong vibe into your marriage, stand firm, attack him with the Sword of the Spirit (Word of God) and prayers. 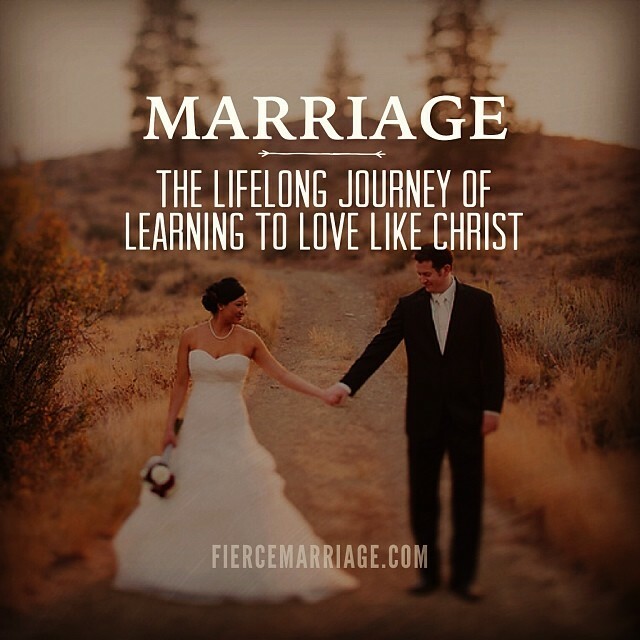 Choose to have a godly marriage. With God, you can! Don’t leave the wheel in the hands of the society, ideas from films, novels, social media, e.t.c. Give the wheel to Jesus! Let Him drive your marriage to safety.